We're baaaack!!! 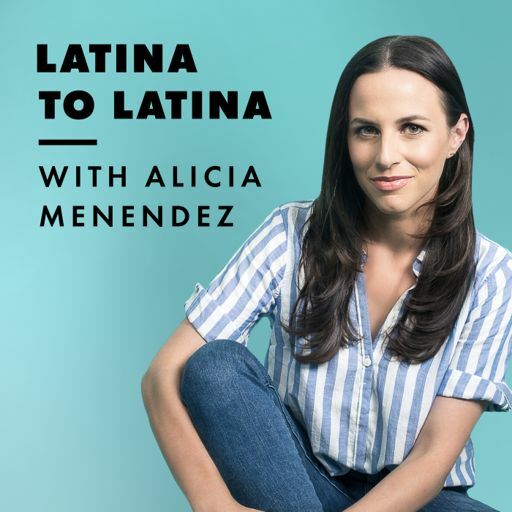 And we're now a Latina-owned podcast. For months, we've been talking to incredible women who inspire us, and have been itching to get these fresh episodes to you. 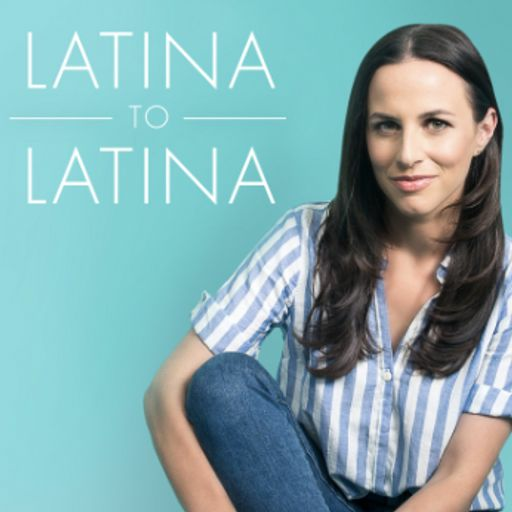 So, settle in for your weekly dose of Latina realness.